For some inspiration on how you can help to protect our wildlife, check out the conservation initiatives by WWF-Malaysia. They're currently looking for kind souls to symbolically "adopt" an elephant; are you up for it? We'll share more details on that later, but first: Are you ready for some of the most adorable and amazing rescues by everyday heroes? 3. You'd think the crane is used to lift the cute little elephant out of his mud bath... but the solution is actually much simpler! Inspired to do your part to help? You can be a hero too! 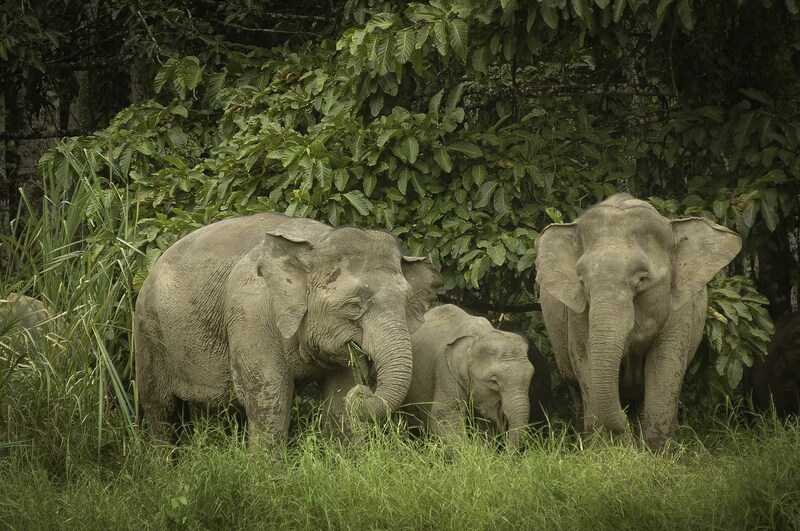 Our endangered Borneo elephants are losing their homes and families due to loss and fragmentation of forests. They urgently need your help! One way you can help is by adopting an elephant! 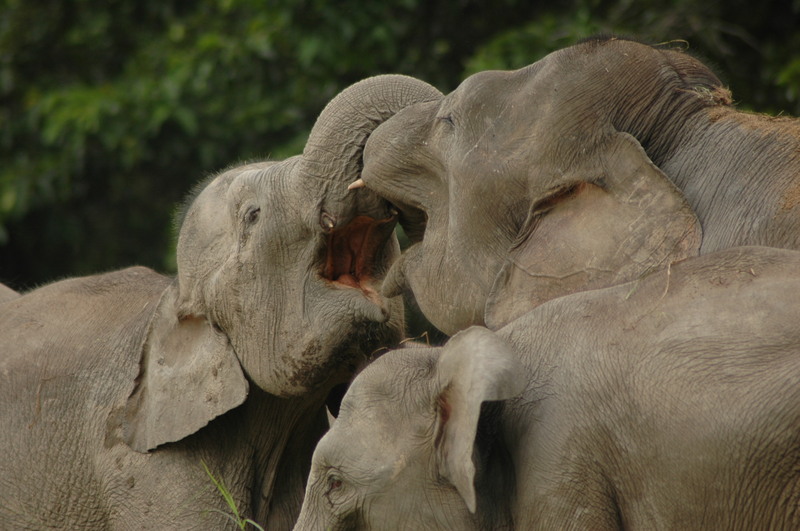 While it doesn't mean that you get to cuddle and play with your very own elephant at home (as fun as that sounds), it's a crucial step to help save Borneo elephants. From just RM38 a month, you'll be directly contributing to WWF-Malaysia’s efforts with their partners to save Borneo elephants, including establishing wildlife corridors to connect fragmented habitats, conducting wildlife surveys and research as well as building capacities of protected area management. As a bonus, you'll get a pack including a cute elephant plushie, an eco-friendly bag, and a certificate! Learn more about the endangered Borneo elephants and how you can help them with a symbolic adoption here. A cool new update to your wardrobe can help the elephants too! 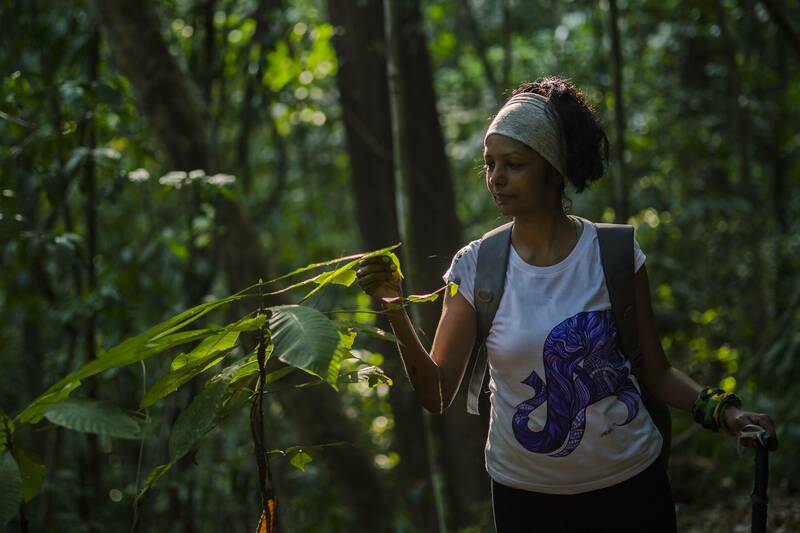 Get the unique T-shirts designed by Malaysian artist Christine Das here. All sales proceeds will be channelled to WWF-Malaysia's conservation efforts, including protecting the Borneo elephants.